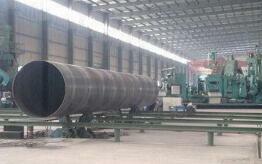 In order to detect transverse or longitudinal LSAW longitudinal joint welding flaws, ultrasonic testing is performed by a jet (water column) coupling. Ultrasonic flaw detection (water column) Ultrasonic flaw detection is a method in which the longitudinal beam transmitted between the probe and the pipe through the jet coupling probe enters the steel pipe through the water or steel interface, and is detected by the pure transverse wave of the weld of the waveform conversion pipe. Post-weld heat treatment is a new process that eliminates residual stresses. Preheat the material to the post-weld heat treatment temperature, continue to maintain the heating temperature of the workpiece before welding, after insulation is completed, slowly cool it with insulation wool. 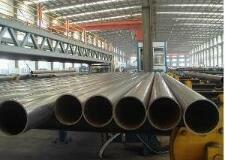 The method can effectively reduce the welding residual stress and improve the stress corrosion resistance of the metal. 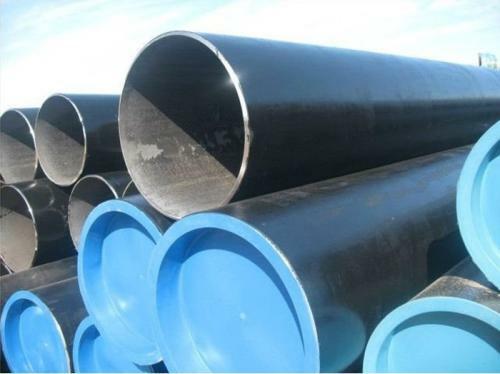 Seamless precision steel pipe is used in hydraulic & pneumatic cylinder ,automobile and other mechanical device .Feature: high precision and high brightness, the inner and outer surface of the tubes have high cleanness without oxid, mechanical properties of the final tubes also come out excellent, promising no leakage under high pressure, no deformation after cold-bent and no cracks when flaring and flattening, ensuring the efficient operation in all service. 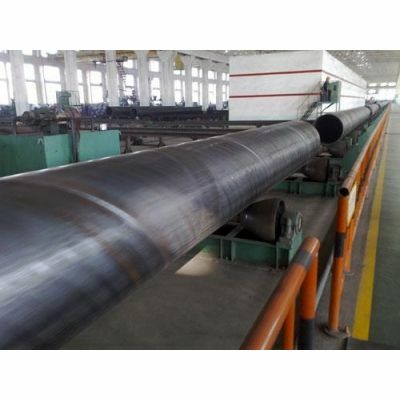 DMH UNITED STEEL INDUSTRY CO.,LTD will show you "seamless steel pipe manufacturing process", and you will learn more about seamless pipes. 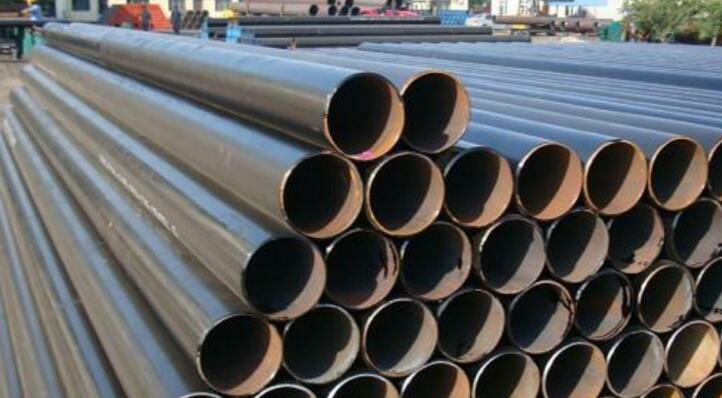 Hot-rolled (extrusion seamless steel pipe): round tube perforation → heating → three-roll rolling, rolling or extrusion → detached → sizing (or reducing) → cooling → straightening → hydrostatic test (or testing) → mark → storage. 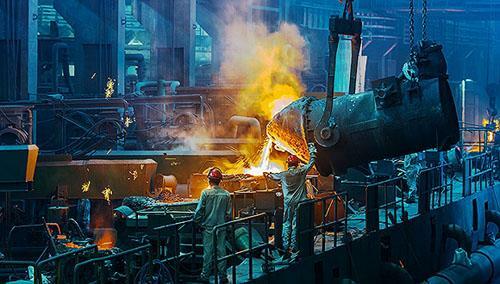 Steel imports in Latin America rose in 2017 and exports increased at the same time, according to the BNAmericas website. According to UPI UPI website reported on February 18th, according to the survey report released 232 measures of steel and aluminum products and intends to take the South Korean President Wen zaiyin said on that day, the US trade protectionism measures firmly and resolutely deal with, or beauty related measures to resort to WTO, at the same time to assess whether the violation of the Korea US FTA this agreement, such problems in amending the bilateral trade agreement negotiations. 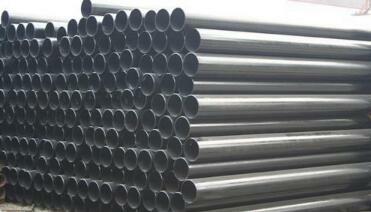 Hot-rolled seamless steel tubes are one of the important processes in production. 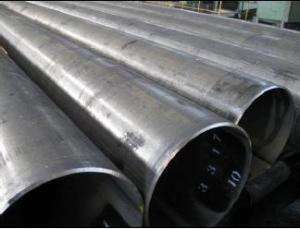 Reasonable development of their process schemes directly affects the dimensional accuracy and quality of the surface after steel tube rolling. 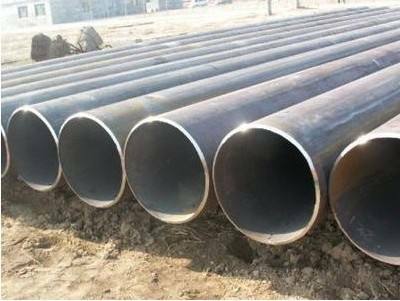 Unreasonable process schemes can cause defects such as folds, cracks, and concaves on the inner surface of the steel pipe. 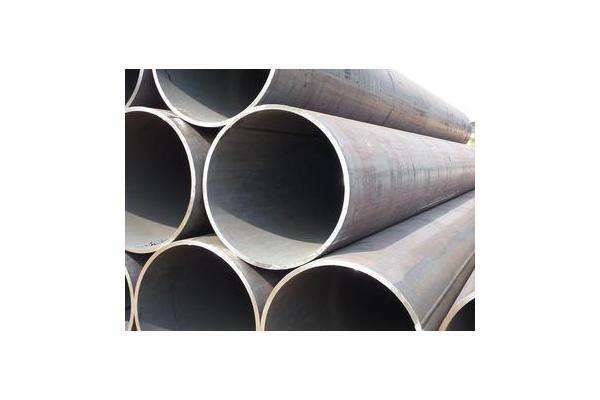 The biggest difference between resistance welding (ERW) steel tubes and seamless steel tubes is that ERW, if welded, is the key to the quality of ERW steel tubes. 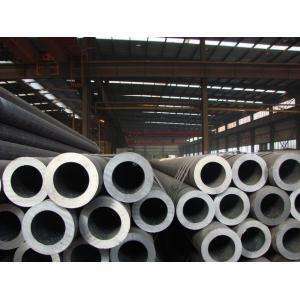 The modern ERW steel pipe production process and equipment have made the ERW steel pipe a satisfactory solution for the international community, especially the unremitting efforts of the United States and other years. 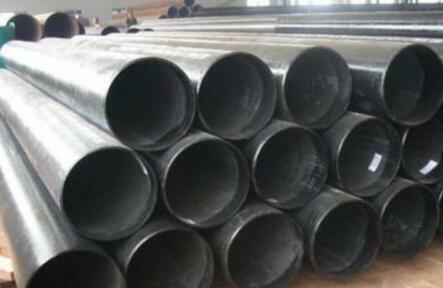 This is ERW welded seamless steel tube is divided into geometric seamless and physical seamless. Geometric seams eliminate internal and external failures. Due to the structure and tools of the internal burr removal system,. 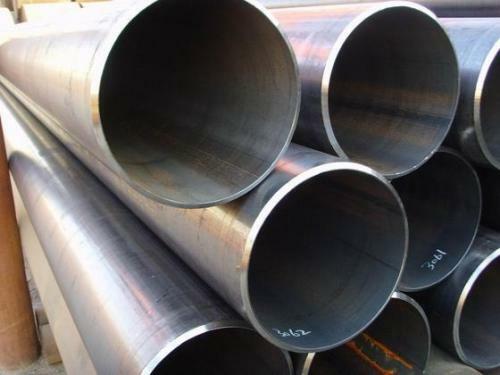 The biggest difference between resistance welding (ERW) steel tubes and seamless steel tubes is that ERW, if welded, is the key to the quality of ERW steel tubes. 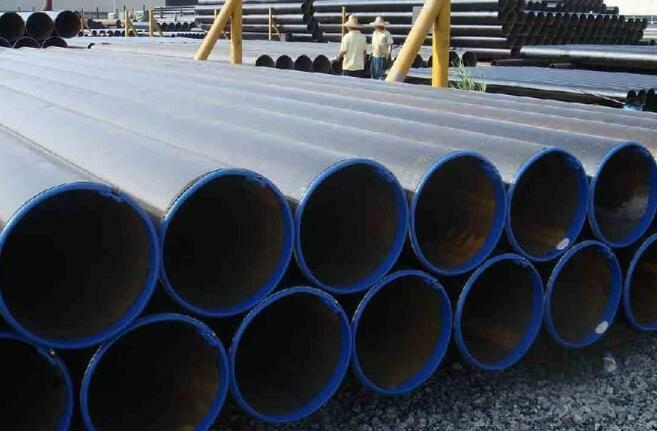 The modern ERW steel pipe production process and equipment have made the ERW steel pipe a satisfactory solution for the international community, especially the unremitting efforts of the United States and other years. Before the European Commission negotiated details of the trade retaliatory measures against the United States, a detailed list of retaliatory tariffs has already been placed on the table of Chairman Juncker. The total amount of this list is close to 2.8 billion euros, and the EU has set a 25% tax rate for retaliation. These include T-shirts, jeans, cosmetics, motorcycles, yachts and other consumer goods worth about EUR 1 billion; agricultural products worth about 951 million euros, such as orange juice, bourbon and corn; and steel and other industrial products worth about 854 million euros. . 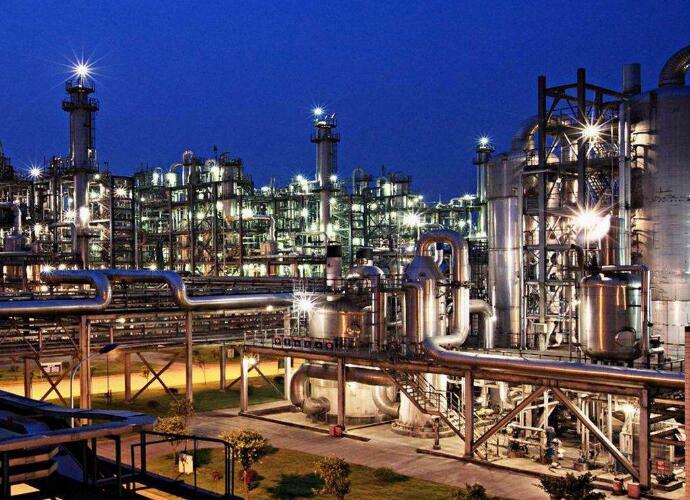 In March 1st, Malaysia Kuantan Industrial Park Shanghai Baoye engineering project 350 tons of steel steelmaking and continuous casting of No. 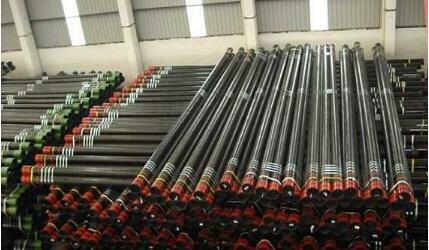 3 caster 7 machine 7 strand billet billet roller began commissioning. 1. 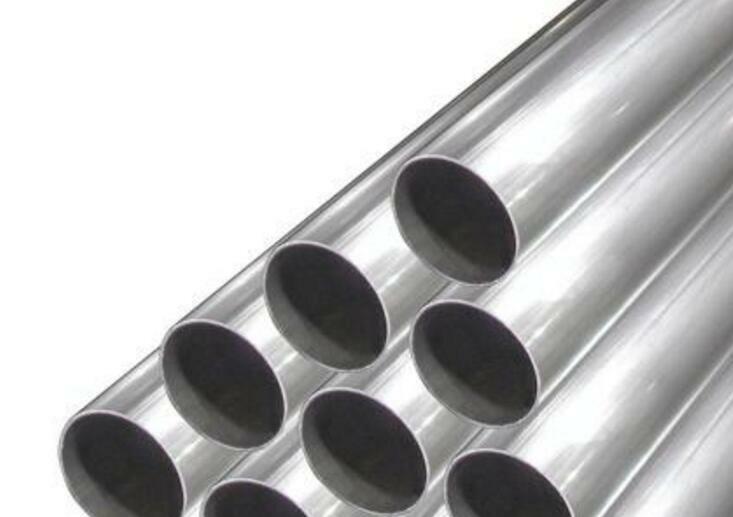 Poor thick-walled steel pipe that can be easily folded. 2. Bad thick-walled steel pipes tend to scab. 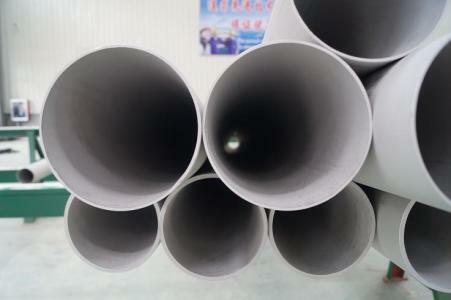 The method for quality inspection of LSAW PIPE, in which the physical method is the most commonly used inspection method, physical examination is a physical phenomenon to determine or check the application of the method. 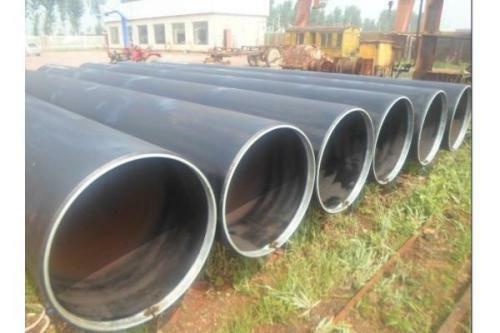 magnetic force Magnetic flaw detection can only find the shortcomings of the appearance and appearance of the magnetic straight seam welded pipe. The disadvantages can only be quantitatively analyzed. The nature and depth of the flaw can only be estimated based on experience. Magnetic flaw detection is the use of magnetic field to discover the leakage of magnetic longitudinal weld seams. According to the method of measuring magnetic flux leakage, it can be divided into magnetic powder method, magnetic induction method and magnetic recording method, in which the magnetic powder method is the most widely used. 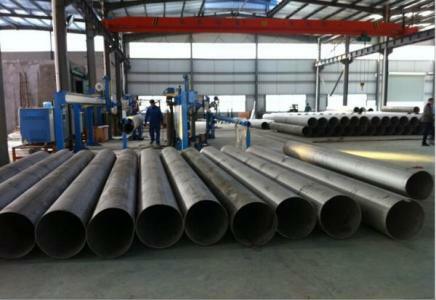 The straight seam welded pipe production line is a pipe production line integrating pipe welding, finishing, pipe processing, and heat treatment of pipe sleeves. ERW steel pipe production line introduces the molding equipment and technology developed by Germany's SMS group, and is equipped with the world's most advanced non-destructive testing equipment, high-frequency welding equipment, welding equipment and heat treatment. 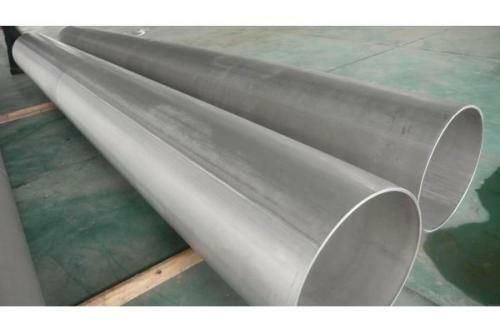 At present, ordinary fluids on the market of general straight seam welded pipes are generally used in high frequency resistance welding production. They are characterized by high production efficiency, small welding heat affected zone, and low requirements on the quality of bonding surfaces, but the molding quality requirements and molding process Any change in the shape of the V-shaped opening in the hole may cause welding quality problems. Cold welding is the action of mechanical force, molecular force or power, which spreads the welding material to the surface of the process equipment (method). On the microscopic scale, this phenomenon is closely related to the diffusion of atoms on the surface of the material.